Every year in the United States, there are approximately 2.5 million weddings with Americans spending a total of $72 billion per year for their dream wedding. The theme seems to be, if you’re going to do it, do it right. You’re about to spend the rest of your life with your significant other, so it would be smart to make sure the venue is somewhere you’d never forget. In all nooks and crannies of the country, there are gorgeous places that will make the bride’s heart flutter and make the groom look like Prince Charming. Here are the most popular wedding venues in the U.S.
Have you ever considered saying your “I do’s” in a tree? If not, maybe this scene will inspire you. With nature all around, you and your significant other will feel completely in tune with the world. This venue is as unique as they come and is only 30 minutes outside Seattle. 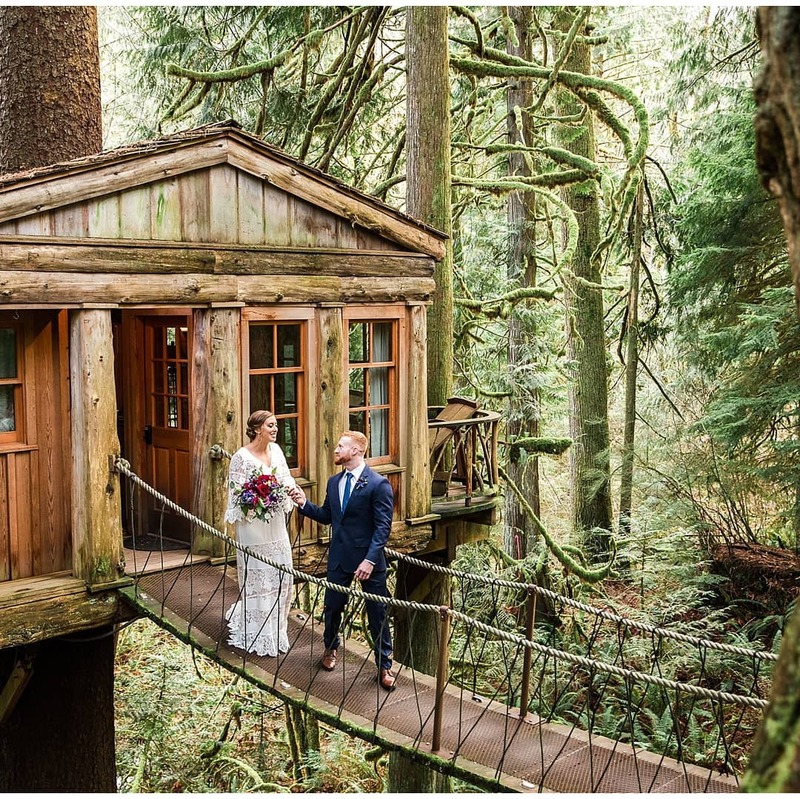 The Treehouse also offers overnight accommodations, so after getting married in a treehouse, you can wake up in one as well. This would be a one-of-a-kind experience. 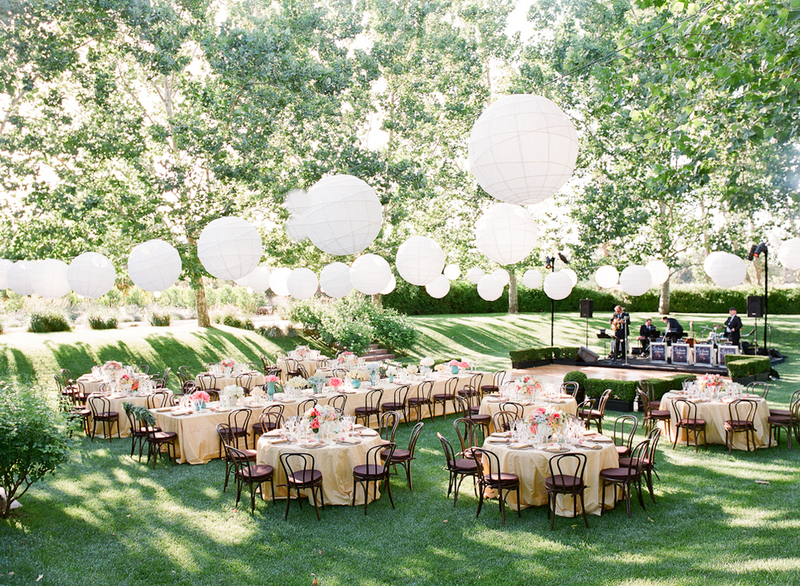 What’s cooler than a California wedding? A California wedding overlooking the valleys in a Malibu dream home! 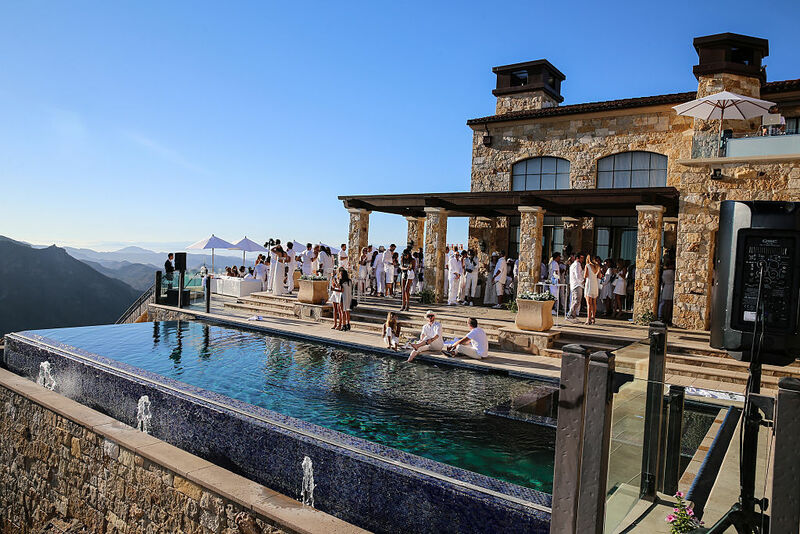 Getting married at the Malibu Rocky Oaks will be the most lavish thing you do in your life. 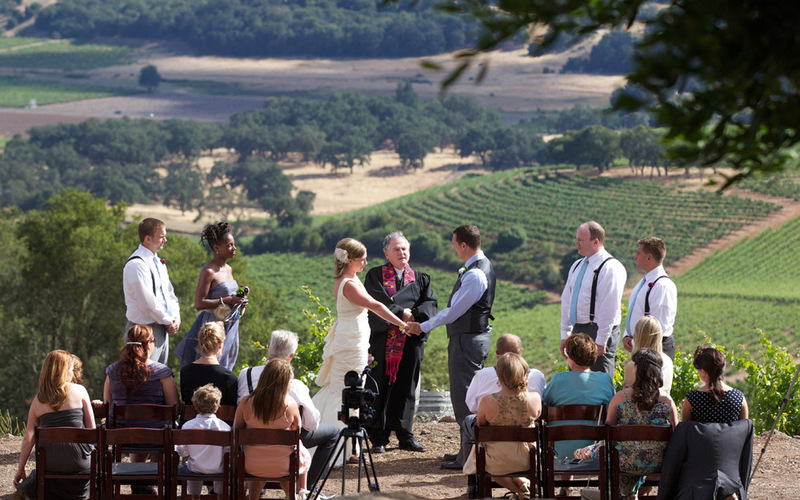 Not only are you surrounded by vineyards, but the ceremony takes place on a helipad. You and your guests will have an amazing 360-degree view of the Santa Monica Mountains that will make you feel like you’re in the clouds. Finish it off with dinner by the pool. 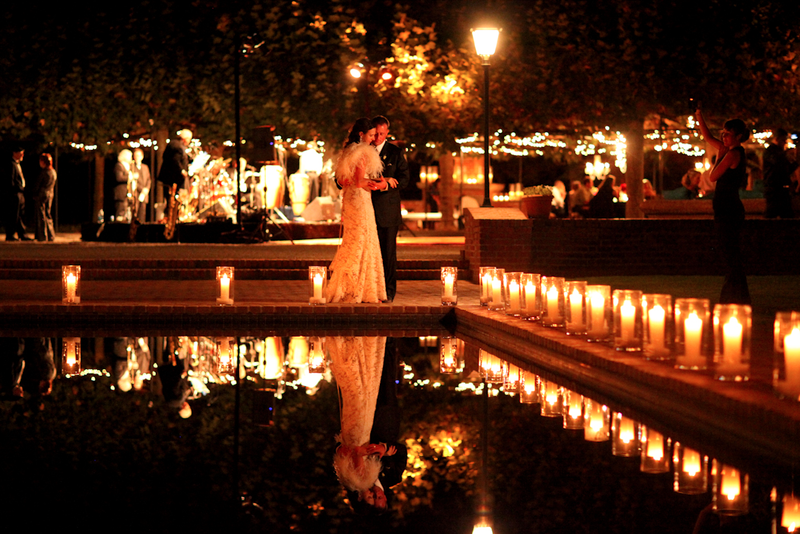 Whether you want to get married at night or during the day, Beaulieu Garden will provide you with serene looks regardless. 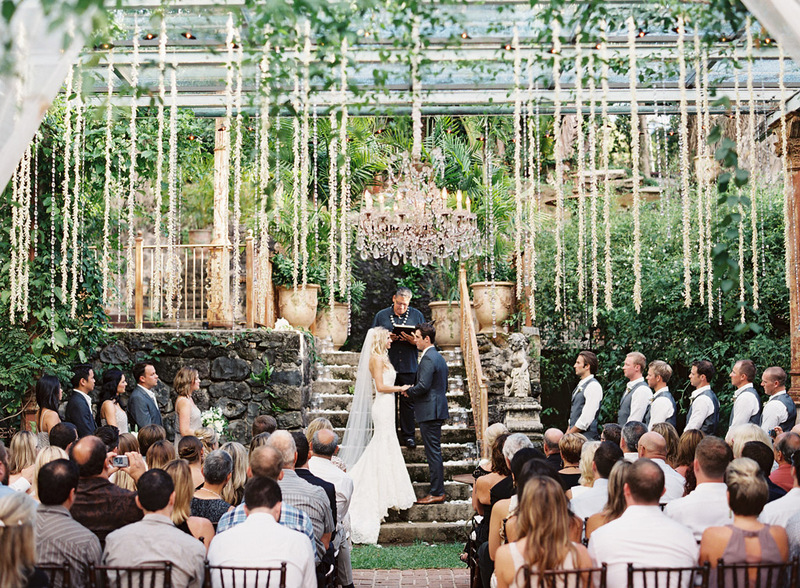 Besides, what’s prettier than a garden wedding? Not only is the venue elegant, but the entrance is beautiful as well. There’s a quarter mile drive lined with sycamore trees that create a canopy as you enter the estate. The bride will love this location and the guests are liable to get blown away with the drive in! 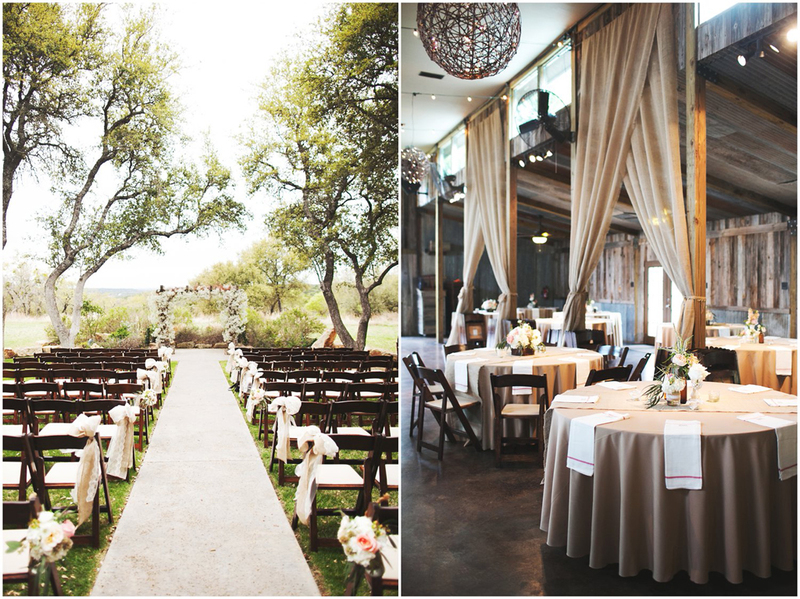 If you want to combine elegant style with Hill Country charm, then this venue at Vista West Ranch is the spot for you. You get to experience a rustic and bohemian vibe which makes it perfectly romantic and memorable. Those who’ve utilized this space have said their favorite thing is that the wedding packages include all the essentials. That leaves you to worry about only food and decoration. Texas couples have a sweet spot. As if Los Angeles didn’t already have enough beautiful places where you can say your vows, 440 Seaton has to be one of the best places out that way. 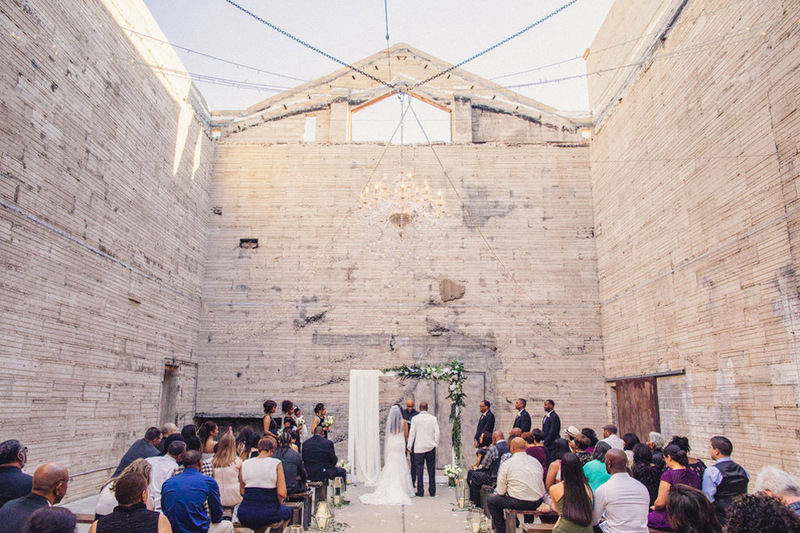 Couples looking for urban warehouse venues in the LA area can put their search to an end. This location is over 100 years old and has some sweet characteristics. There is a Cathedral-like atrium giving you an endless amount of ways to design your big day. First off, who wouldn’t want to get married in Hawaii? You can stay and have your honeymoon there as well thanks to the beauty of the island. When you think of Hawaiian weddings, white sands and the water might come to mind. For those who don’t want to include the beach, this is the spot for you. This location used to be a sugar plantation and is filled with old world elegance. Jasmine and gardenia blossoms fill the air with their fragrances for a true sensory experience. In the courtyard, you can find an opening to the beautiful Hawaiian sky. 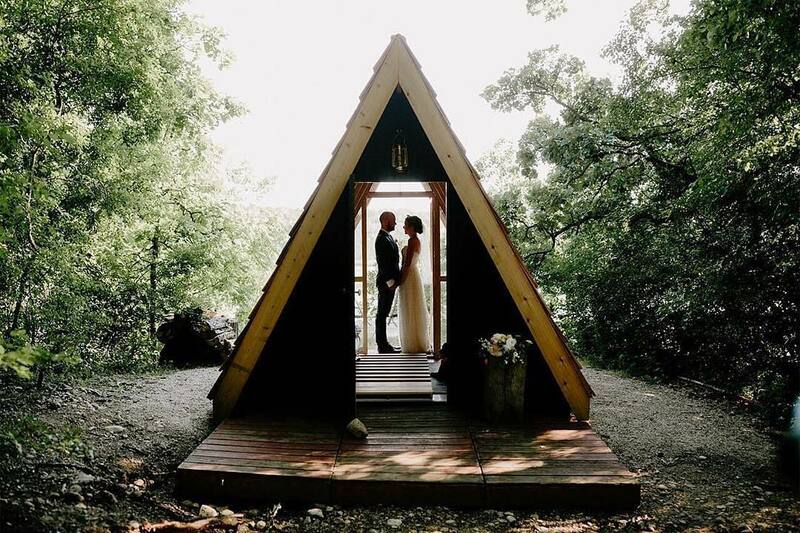 There’s nothing wrong with a camp wedding. However, if you’re planning on doing so, Camp Wandawega is the place to make it happen. This warm and inviting venue also plays host to other events like creative retreats and a Kinfolk dinner. It should be more than enough for your dream day. You and your guests can also stay on-site in a log cabin, treehouse, teepee, or lodge. There shouldn’t be a dull moment at this location. Are you interested in ghost towns? Well, Dunton Hot Springs is a restored ghost town! 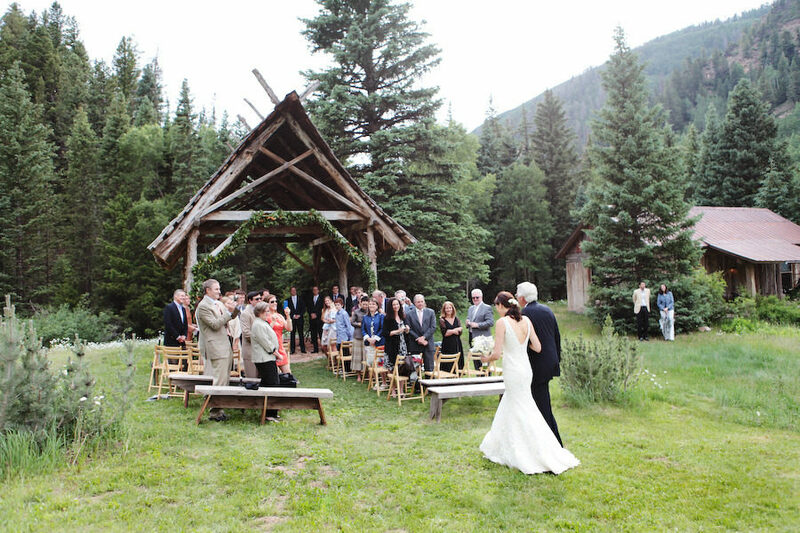 The surroundings are fantastic and if you love it that much, you can rent the whole town for your ceremony. If you decide to make the whole place yours for the wedding, then you gain access to the all the exclusives. This includes the original Dancehall & Saloon, Bathhouse, The Pony Express Yoga Studio, The West Fork Boxing Gym, and much more. Seems like something you wouldn’t want to turn down. Are you a fan of antiques? Do you like taking the obscure route on things you do? Well, good news, this venue is the one for you. This retailer sells antiques from Asia, Europe, and North American markets, but will also host your wedding. It’s the perfect place to stroll around for a visit, but an even better location to tie the knot. As far as originality is concerned, this venue has that box checked and rightfully so. Seattle seems to have a lot of perfect locations for your big day! If you like industrial, then Sodo Park located in the heart of Seattle’s historic SoDo district is the spot for you and your loved one. 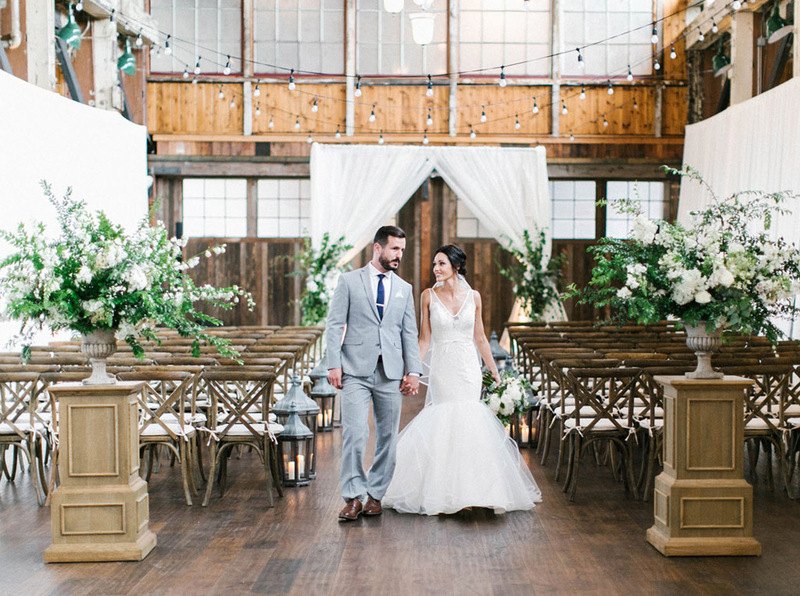 It’s only minutes from downtown Seattle and blends historical architecture along with a lavish feel that can easily work as a blank slate for all types of wedding styles. There will be something about this place that you will obsess over. 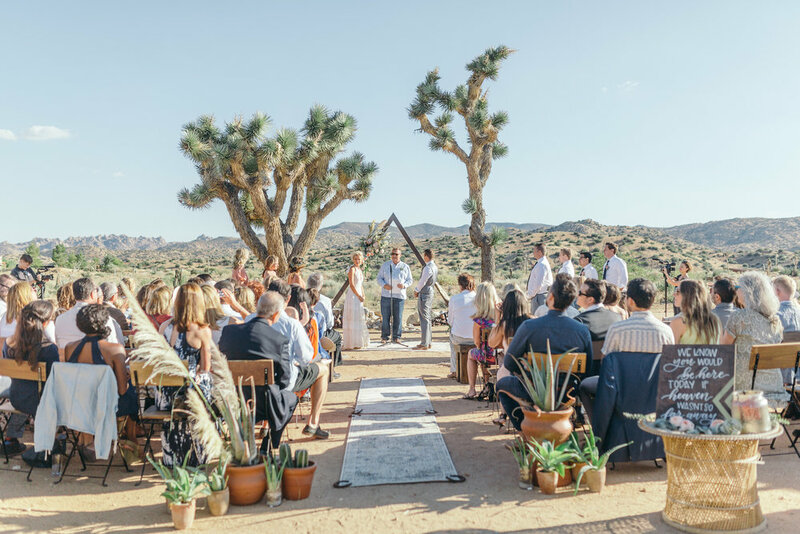 If you’re capable of withstanding the heat and love a great backdrop, then The Ice House located in Phoenix, Arizona is the place for you to get married. The chandelier in the middle already has us sold! This venue came around in the Roaring Twenties as an ice house for the food industry, so it carries some historical precedent. Getting married at night also allows for a great picture with the chandelier in the middle glowing. Sticking to the similar vibe from the previous location, the Mill City Museum in Minneapolis, Minnesota brings you all the feels with a structure built on the banks of the Mississippi River. Not only does the backdrop make a good scene for weddings, but regular events held here are a blast. 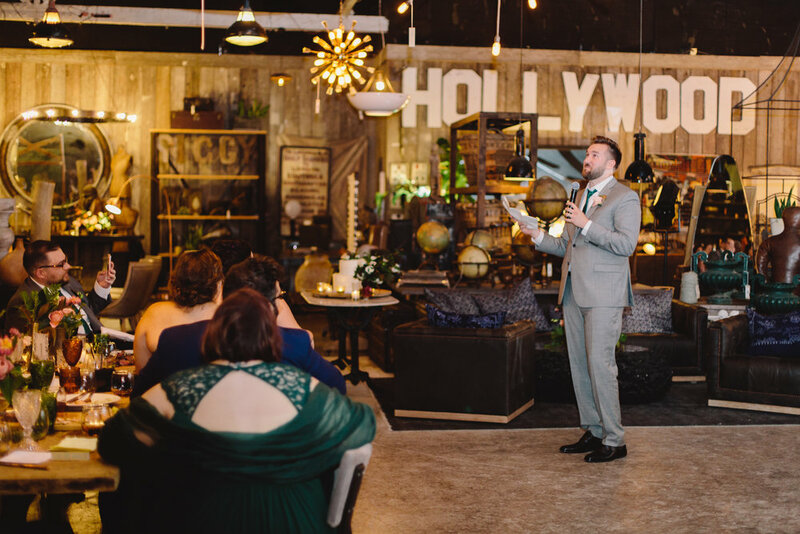 After taking on major renovations, the venue came back to life and is the perfect place to host up to 250 guests for a big day. When you combine rustic and refined, you get the beautiful Union Hill Inn found in Sonora, California. As cozy as they come, this venue has all the makings for an unforgettable experience for sure. 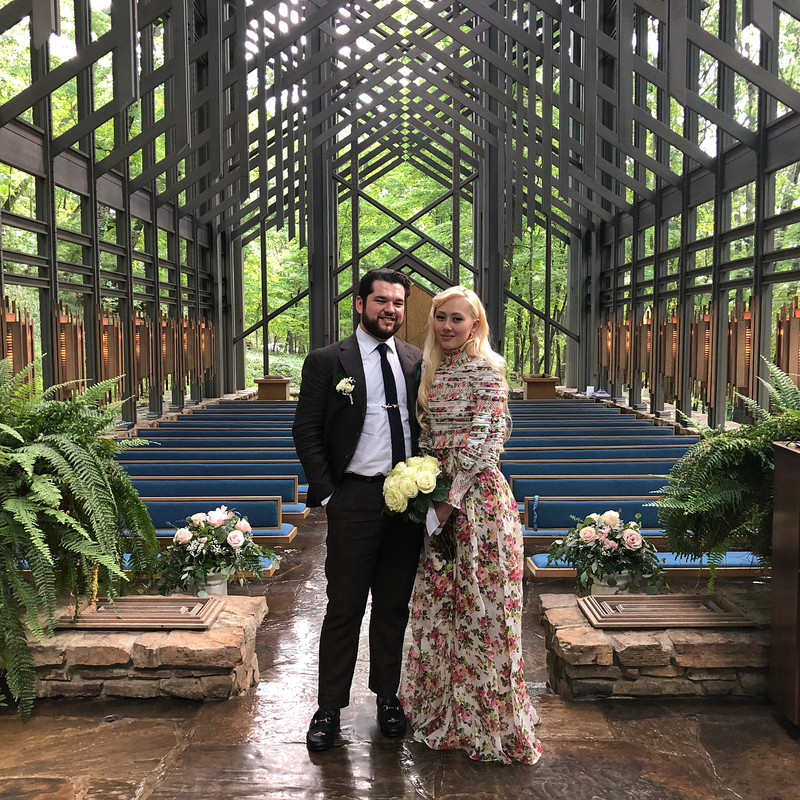 Go ahead and exchange vows in front of the lovely fireplace and if you book the inn, you can have an even greater experience over the weekend. It isn’t a far drive to Jamestown, Historic Columbia, Sonora, so if you feel like taking a day trip you can head on over to Lake Tahoe or Yosemite! Out of all the locations found at Kunde Estate, Dunfillan Ruins has to be one of the fan favorites. Found in the heart of Sonoma Valley, the winery was built in the late 1800s by a winemaking pioneer. Thanks to the pioneer, couples are now marrying within the historic stone walls or with the view of the vineyards in the backdrop. Either way, you’re in for a unique experience. You can also transform the inside for a special dining experience. Ever wanted to get married on a farm? Are you a huge fan of lavender fields? Well, then you can kill two birds with one stone if you plan on getting married at the Bear Flag Farm in Winters, California. The Idyllic farm sits on thirty acres of fruit tree and vegetable crops as well. There’s also a small batch vineyard which has around three hundred cases of estate grown Syrah every year. Weddings here are limited throughout the year, so it makes the experience more special. Found in the woods of Arkansas, you can get married in a beautiful glass cathedral called the Thorncrown Chapel. Doesn’t that already sound amazing? You, your spouse, the crowd and anyone else will never forget this day as they peer outside and see the forest. It looks cozy in the picture, but its capable of fitting 100 people in the 6,000 square feet of glass. It’s modern but has a classic feel to it as well. 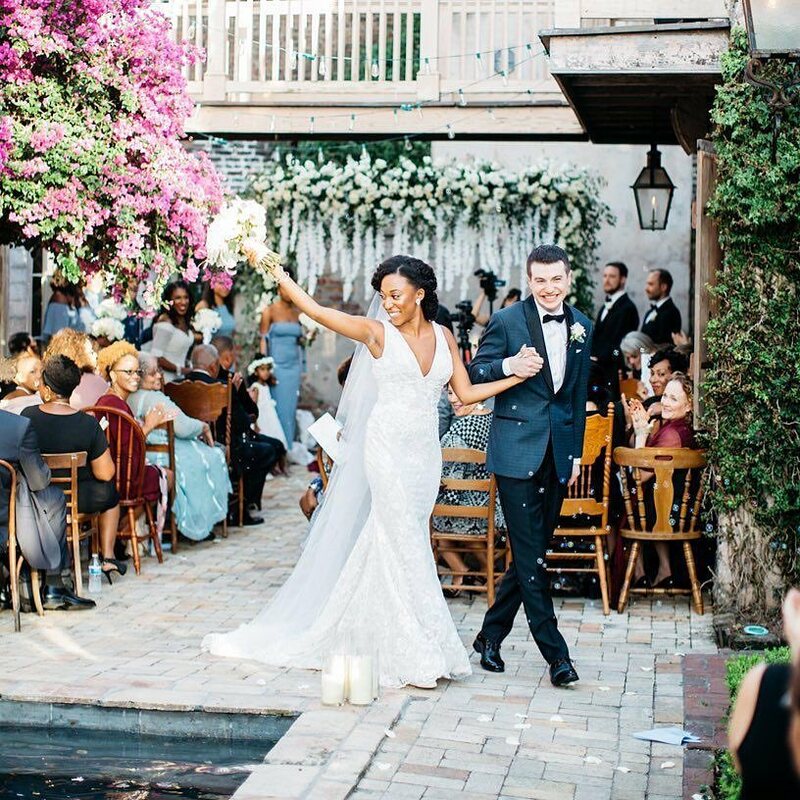 If you wanted to get married in New Orleans, then this is the place to do so. Race & Religious is the most known location for weddings out there. The romantic venue can host up to 300 guests! It’s a unique blend of an indoor and outdoor setting with two masonry homes built way back in the 1800s. Not only do you get a beautiful backdrop, but those who haven’t been to New Orleans get a full experience. 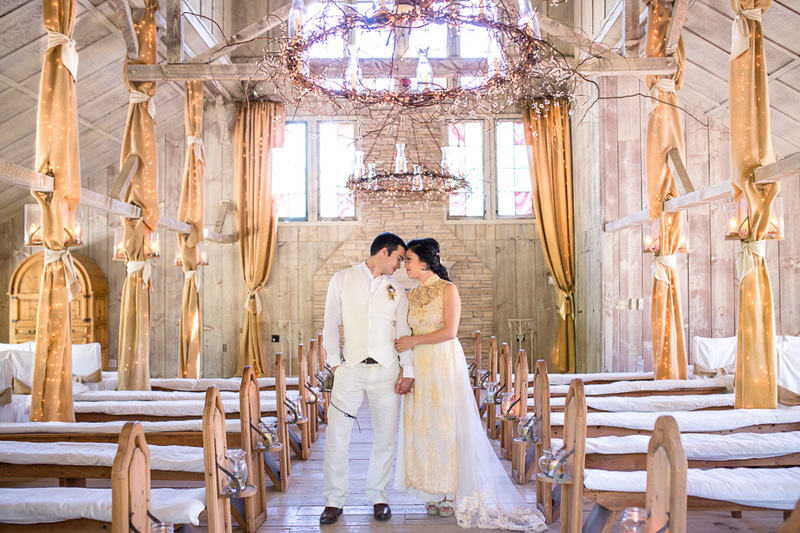 Already from one look at the image, this venue looks like a heavenly destination for those who love the bohemian style wedding. There can’t be a better place to kiss the bride if that’s what you’re into. They built this location way back in 1947 to house directors and stars while they filmed cowboy flicks in Pioneertown during the ’50s. That means you’re getting married where our classic cowboys used to step foot. That makes things even better. If you haven’t been to Montana before, then you need to know it’s one of the best-kept secrets in this world with lovely scenes. The Paws Up Resort has starlit nights and untouched wilderness, so saying I do is breathtaking. The natural landscape is what made this location popular, so you can set your wedding theme to whatever you like when you choose this venue. 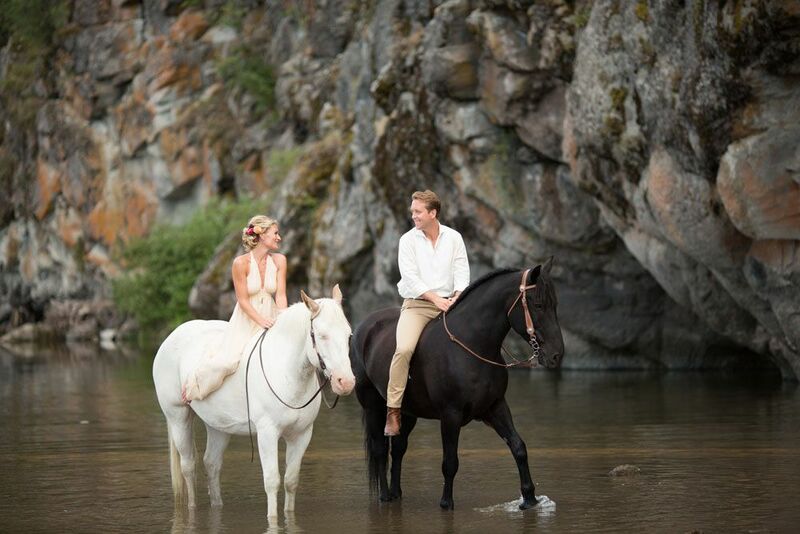 All of the pictures you take will be breathtaking and as you can see, you can ride horses after tying the knot. 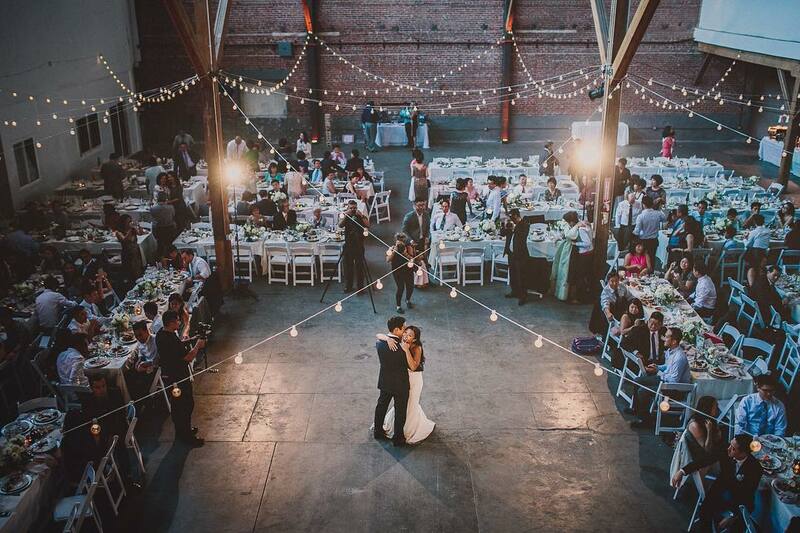 The Huron Substation located in Los Angeles is a picturesque place for a wedding. Constructed in 1906, it’s the second-oldest surviving substation in the area. The old brick walls only add to the ambiance and so do the arched windows and steel beams. 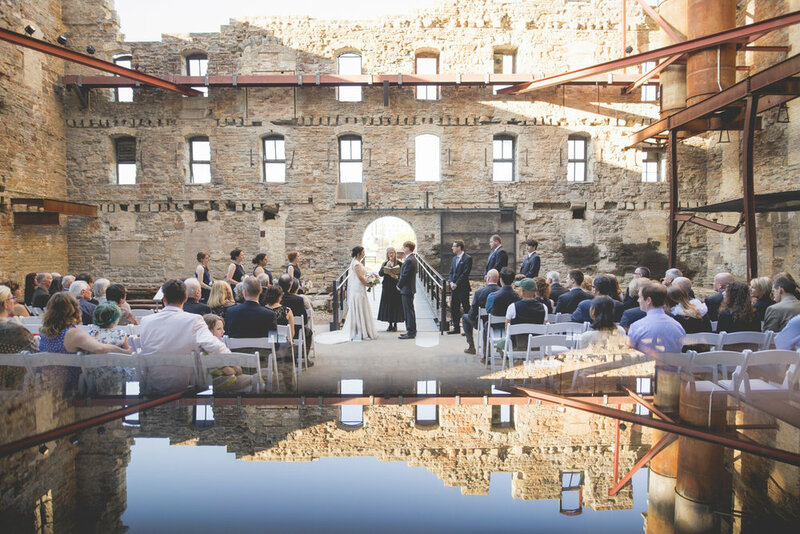 You get to add your own touch on the historical site for your special day, too. You’re also in the perfect location to explore Los Angeles while you’re at it.